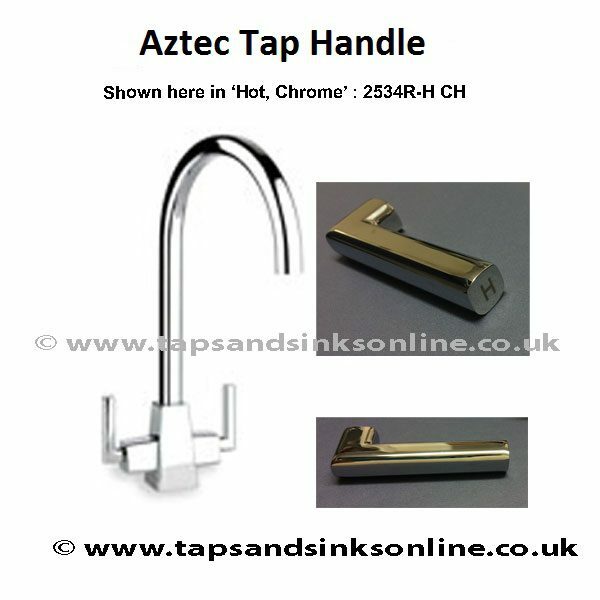 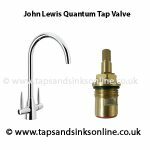 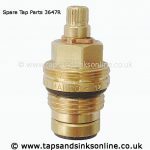 Aztec Kitchen Tap Handle 2534R – Available in two finishes : Chrome and Brushed Nickel. 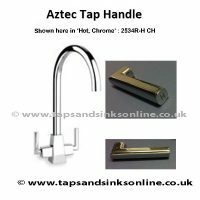 Handle is 69mm long and H and C are etched on the top of the lever. 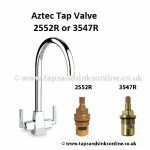 Aztec Kitchen Tap Handle 2534R.